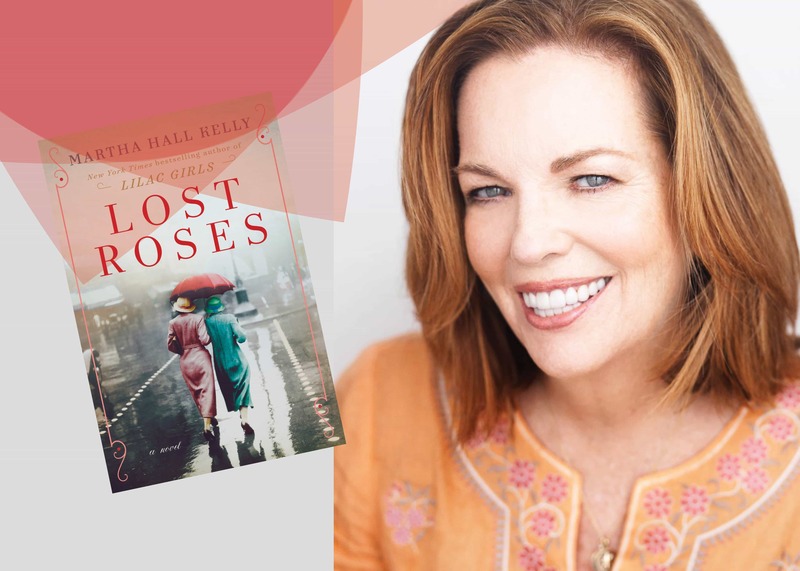 The Lenox and Reading with Robin present an evening with author Martha Hall Kelly. Martha will discuss her latest novel “Lost Roses”, a follow-up to her massive 2016 bestseller, “Lilac Girls”. Questions? Call 800.225.7676 or email our reservations department.